Henry of Grosmont, 1st Duke of Lancaster (1310-1361), one of the leading English military commanders of the Hundred Years' War. 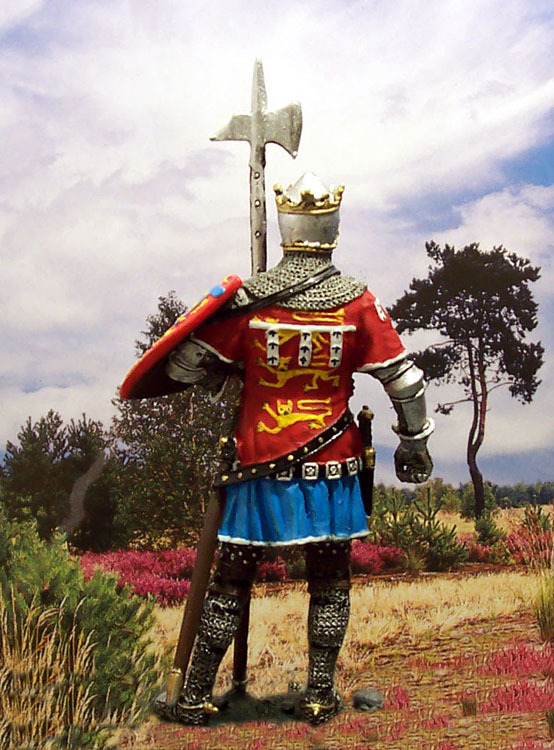 Henry of Grosmont, EK-Castings, tin, size: 54мм. 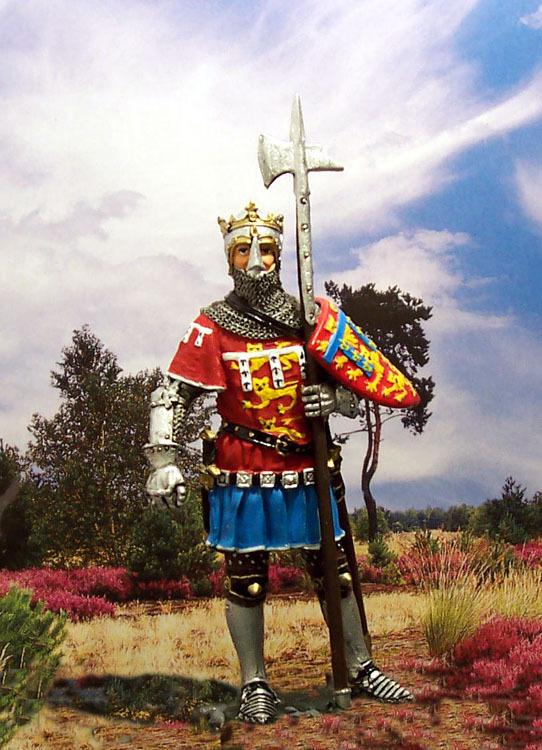 Henry of Grosmont, EK-Castings, tin, size: 54мм..